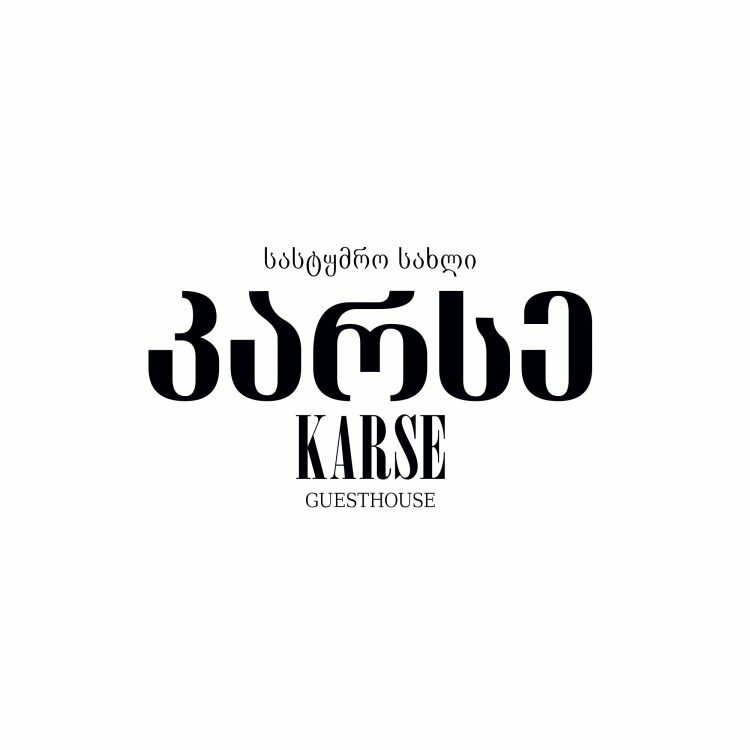 Guesthouse - Karse, is located in Racha, Ambrolauri district, village Sadmeli. This is a guesthouse with 10 rooms. Out of these, 6 rooms are for two guests and 4 rooms for three guests. Prices: Room for two people with breakfast, in case of two guests - 90 GEL / in case of one guest - 60 GEL. Room for three people with breakfast - 120 GEL.